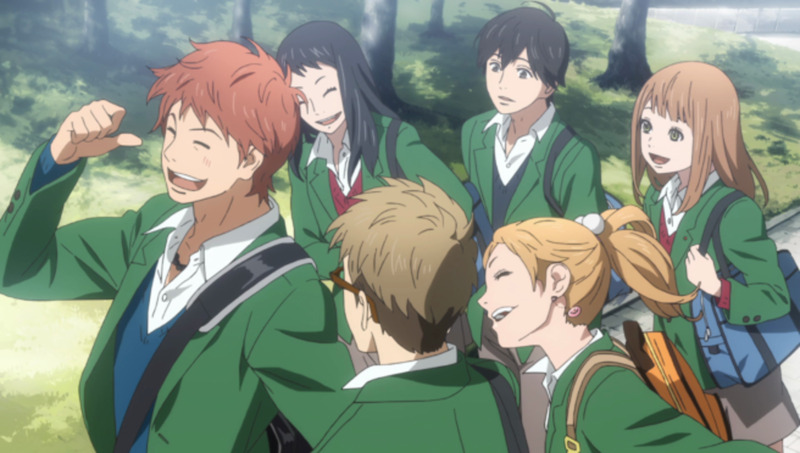 This is a fandom rant, I don’t normally write these sorts of articles, but 2017 is the year the Fate franchise is getting many adaptations animated. 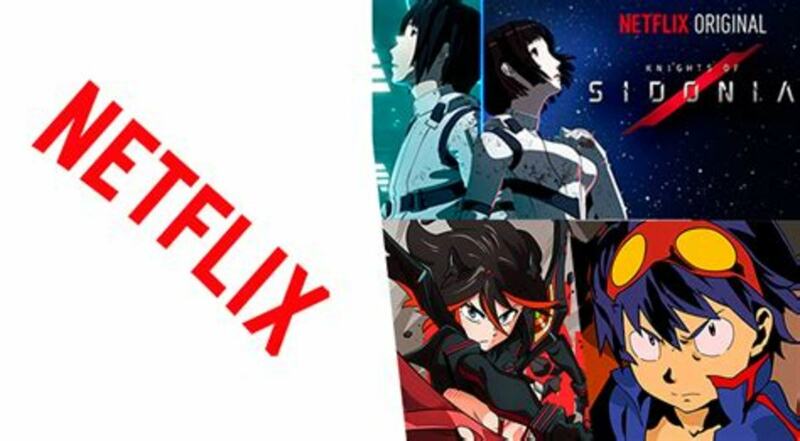 From the Heaven’s Feel movie trilogy starting on October 14, 2017, and the Fate/Kalied Liner Prisma Illya movie releasing on August 26, 2017, with Fate/Apocrypha releasing in Japan exclusively streaming on Netflix, the excitement for fans has never been higher. And yet, I despise this fanbase, a lot. Yes, I really don’t like how this fanbase treats fellow fan opinions or now they treat various adaptations of the Fate franchise. But I still love Fate/Stay Night; I just loathe fans because they are literally the most obnoxious fans I’ve ever had interaction with. The fact that they also insist you spend hundreds of hours of your life reading the visual novel, riddled with grammatical issues and just hilariously bad translation is just awkward, the fact that they won’t acknowledge when a translation is bad, but what’s even worse is when they try to explain away criticism with, “The visual novel explains everything” is just excuses for the story’s flaws or the flaws of all the adaptations. The fact that they tell you to ignore one-third of a story because they didn’t like the pragmatic adaption, is also annoying. They rank right up there with the Star Wars Prequel haters who tell you not to watch Episode 1: The Phantom Menace, causing fans to skip Anakin’s character development because of it. I have thrown my hat into the watch order of Fate with my article How do I get Into Fate/Stay Night? 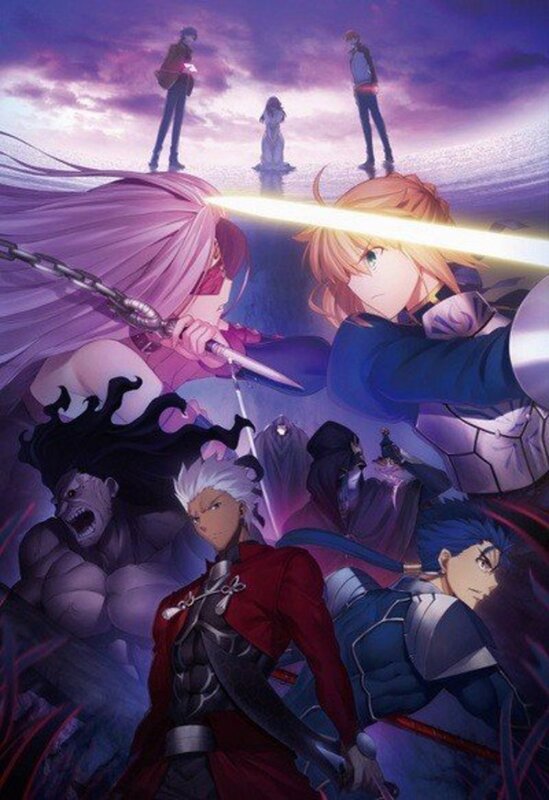 Type Lunatics also criticize you because if you don’t like it, as shown by Anime News Network critic Gabriella Ekens was treated by the Fate fanbase when she criticized Fate/Stay Night: Unlimited Blade Works 2014, and yes, she had been reading the visual novel, so it wasn’t like she hadn’t looked at the source material. Although Gabriella Elkins did start an enormous debate whether Shirou is sexist or not, the fanbase going absolutely insane didn't help either party. The fans are almost always intolerable, and I’ve only had a grand total of one nice conversation with a Fate fan, ONE! 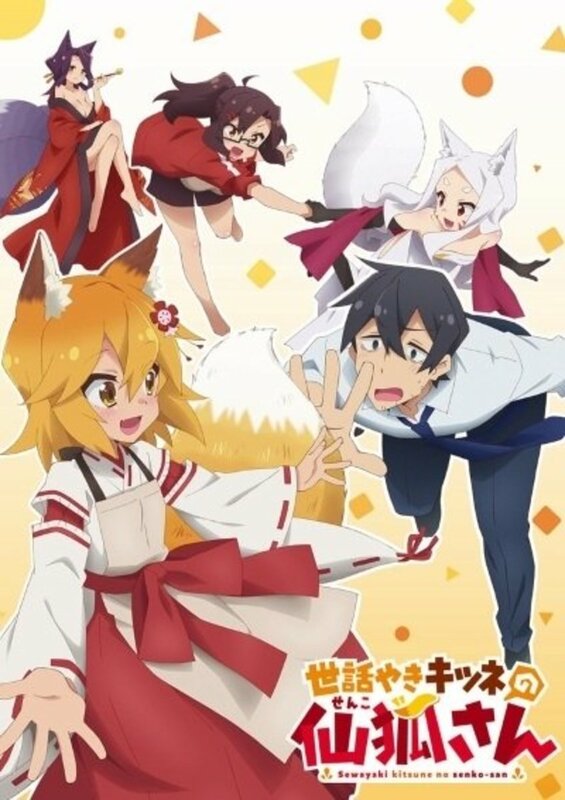 They’re also intolerable if you dare to criticize any Ufotable Fate adaptations, even though Takahiro Miura is the worst Fate director, between him, Yuji Yamaguchi, and El Aoki, El Aoiki wins and Yuji Yamaguchi comes in happy second. 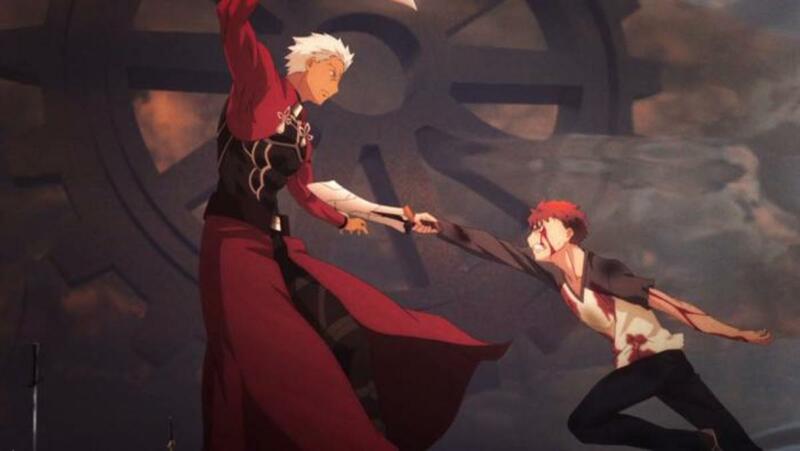 and Takihirou Moura last because he didn’t understand the main lead, Shirou Emiya and it showed. 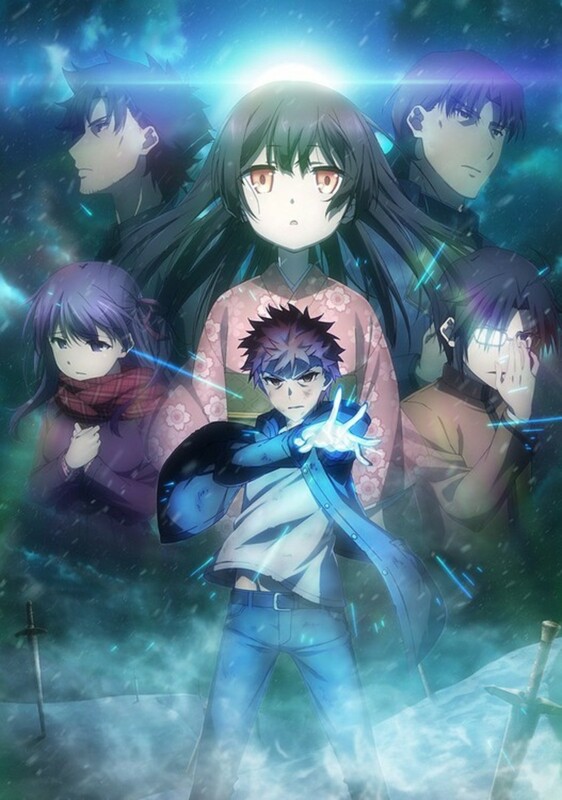 I’m really looking forward to what Tomonori Sudō will show us because I’m hoping he will understand Heaven’s Feel Shirou enough that we will retain the spirit of the visual novel no matter what Ufotable decides to cut for the movie trilogy adaptation. Part of me is looking forward to the fan complaining that will inevitably ensue from said story cuts from the movies because Fate fans are some of the most unpleasable people I’ve ever interacted with, because even if the Heaven’s Feel movies end up being fantastic, the whining and complaining will overshadow it all, and I can just sit back and laugh at them. The Fandom Tends To Push You Towards Group Think, and It’s Annoying! Also endless praise of the source material that has a shoddy translation that anyone who knows anything about translation would go ballistic on, sure there’s been an “Updated” version, but it’s still a grammatical trainwreck that I can’t bring myself to do a Hubpages review for, because I’d have to remove stars for all the problems with it, that affect the storytelling, and the fact that all the official translations, even Studio Deen have a better grasp of writing and grammar than the visual novel’s unofficial translation. Also, the intolerable fanbase who will rip you to shreds over your fanfiction, your FANFICTION. I bent the rules of what Shirou can trace in a fanfic I did and fans haven’t stopped pestering me, and when I also deconstructed Shirou’s relationship with Saber in a time travel fanfic, they had all sorts of cows. This fanbase made me hate them, not Fate/Stay Night, and that’s not how a fanbase is supposed to be. 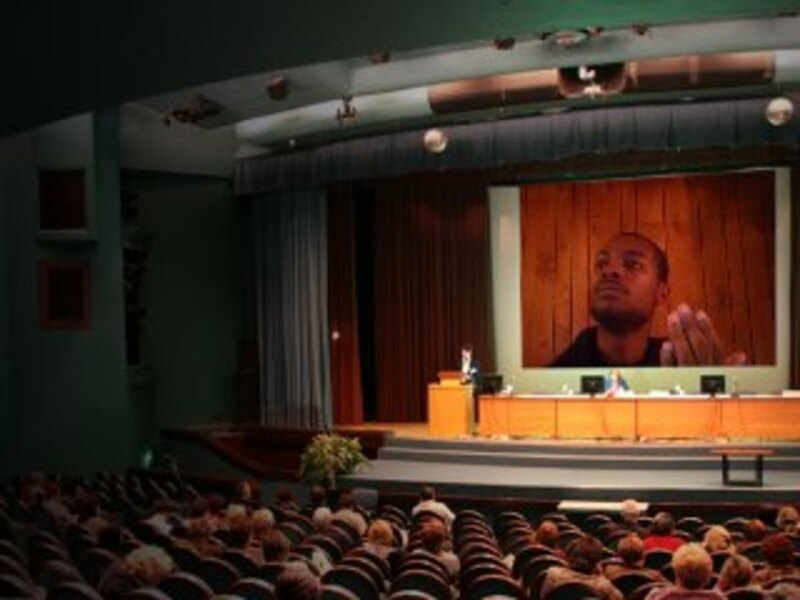 I’d rather hang out with Star Wars Prequel haters; at least I could talk to them about the Original Star Wars Trilogy! I Now Have A New Hobby: Mocking Their Complaining to no End! The fanbase for Fate has kind of tainted how I feel about them, as I’ve only had a few good experiences with them and I find a lot of fans to be insufferable. And while it hasn’t tainted my enjoyment of Fate/Stay Night, I do find that being part of one of the worst fanbases to be rather annoying. I love Fate/Stay Night and I enjoy all the anime associated with it, but geez, this fanbase is full of some of the most obnoxious, insulting, intolerant people who have ever written anything to me, if they’re not complaining that I encourage everyone to watch the Fate route so you can get one third of Shirou's characterization, they’re complaining about my fanfic. I just can’t stand how they treat fans who disagree with them about the littlest things! Now I enjoy mocking the fanbase in videos and written form, because if there’s one thing that can ruin a fanbase for people, it’s the fans, and Fate fans tend to do that to outsiders. Do you enjoy a franchise but hate the fanbase? I Got My Cousin into Fate and I did it by enjoying it With Her! 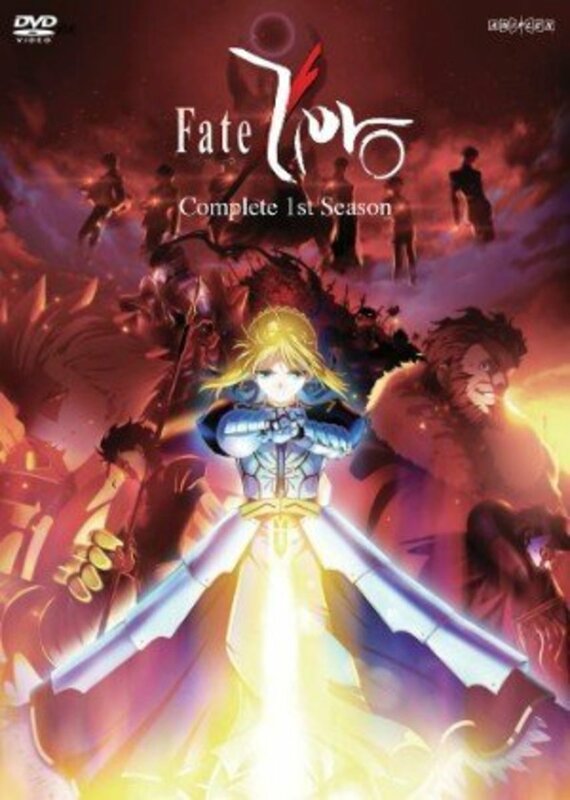 I got my cousin into Fate/Zero, I knew the info dumping episode would be a slog, but once we got through it, she really started enjoying it, I started with Fate/Zero, because it was the anime that pulled me into the Fate franchise, I considered Fate/Stay Night: Unlimited Blade Works (2014), but I figured two 40 minute episodes in a row was pushing it for a newcomer. I didn’t have the Fate/Stay Night 2006 on hand to show her that, and I figured Netflix would be easier, and she had a Netflix account, so she could finish Fate/Zero at home. I think she enjoyed it cause it was something that she found herself enjoying, and I think that because I didn’t go Fate elitist play visual novel first on her she was happy to get into something new, her friend tried to watch Fate/Zero, but couldn’t get past that 40-minute slog. Now she’s going to watch it with him too! The Fanbase is not all bad, but they can be a real Pain! The Fate fanbase can be really annoying, but they aren’t all bad. They may be passionate about what they love, but their need to push fans to experience the franchise their way is one of the most annoying things I’ve experienced in a fandom. Suffering written abuse wasn’t something I was expecting when it came to this fandom when it came to writing fan fiction; I just wanted to enjoy writing some Fate/Stay Night fanfiction! My interactions with Fate fans aren’t all bad, but the bad experiences I have tend to stand out. But don’t let my bad experiences with the Fate fandom keep you from trying to get into the anime because it really is an interesting franchise, just try to avoid the fandom as much as possible. They’ve tainted my experience with them by being the worst fandom I’ve been a part of. Now pardon me while I go watch Fate/Grand Order: First Oder now. Continuing to interact with these people has further cemented my hatred of this fanbase, unfortunately. 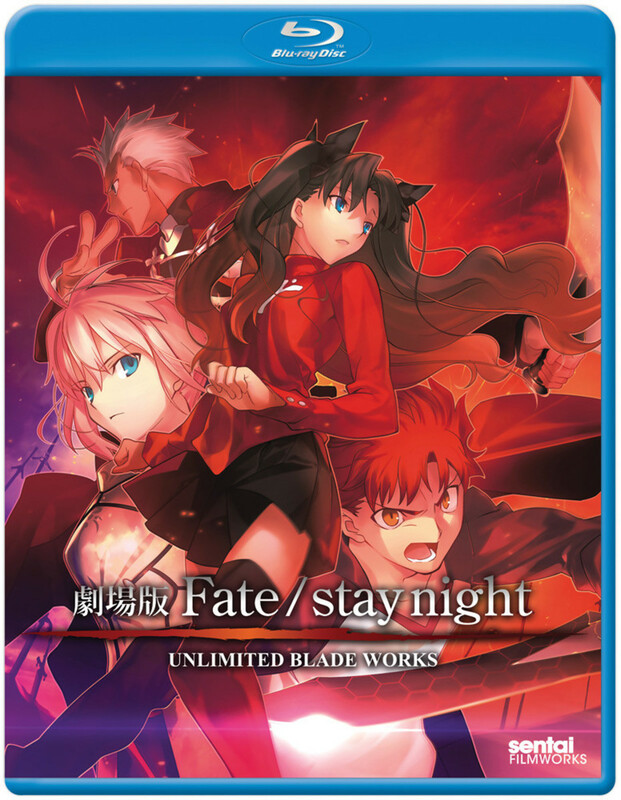 You can read my review of Fate/Zero (2011), Fate/Stay Night (2006), and Fate/Stay Night: [Unlimited Blade Works] 2014. I did a follow-up article, deliberately trolling the fanbase and they predictably fell for it! Read, "I love Trolling the Type-Moon Fanbase, They Give Me Money!" How do you Get Into Fate/Stay Night? I kept my interactions with fate fans to a minimum. Like only a few people on discord and I’m in a fate discord server. But for now they’re chill people who don’t try to impose their opinions on others. I’m actually still new to Fate, since I joined like a few months ago thanks to a fiend and I watched Deen’s adaption first. There were loooootts of scenes and interactions that had me confused and questioning but I was able to enjoy it. Im currently playing the visual novel and even if the grammar is bad, it’s the best thing we got so I’m taking it. I haven’t noticed much but then again English is my third language. I'm with you, the fanbase it's unbearable. In a fan of all the Type Moon works since 2004, and i always did consideer the DEEN adaptations of F/SN the best and the more faithfull of all of the F/SN adaptations. Basically, the fanbase of every anime out there. Never really had time to interact with other people of the fandom personally so I can't really speak for or against them, but I do agree that some of them can be unforgivably nitpicky when it comes to the adaptations. 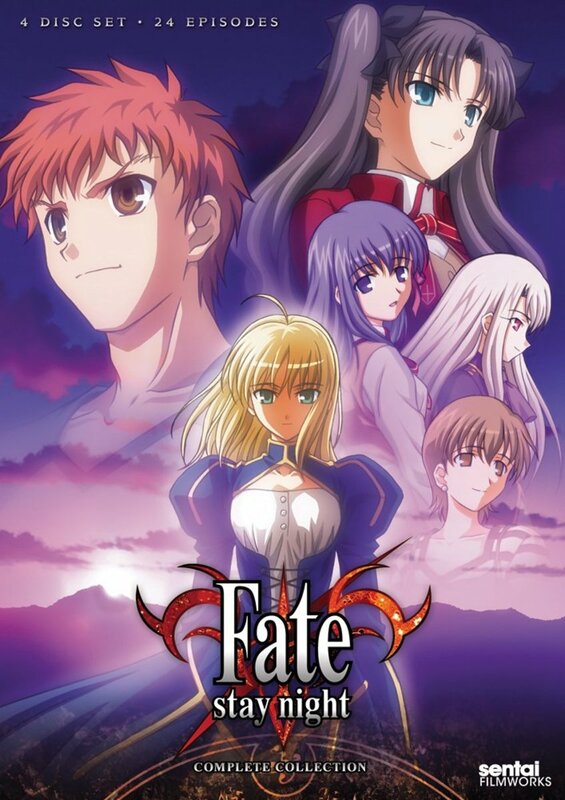 Fate/Stay Night was my very first VN and it's what got me into the Fate franchise so when I saw the adaptations, I was a bit blinded by nostalgia and started to subconciously nitpick at their flaws as well. But at the end of the day, I still enjoyed them (yes even Deen's Stay Night). Maybe it's because english isn't my native language but I don't remember the VN's fan translation being as bad as you said it was though.